For fans of Maggie Nelson and Meghan O'Rourke, Jeannie Vanasco emerges as a definitive new voice in this stunning portrait of a daughter's love for her father and her near-unraveling after his death. 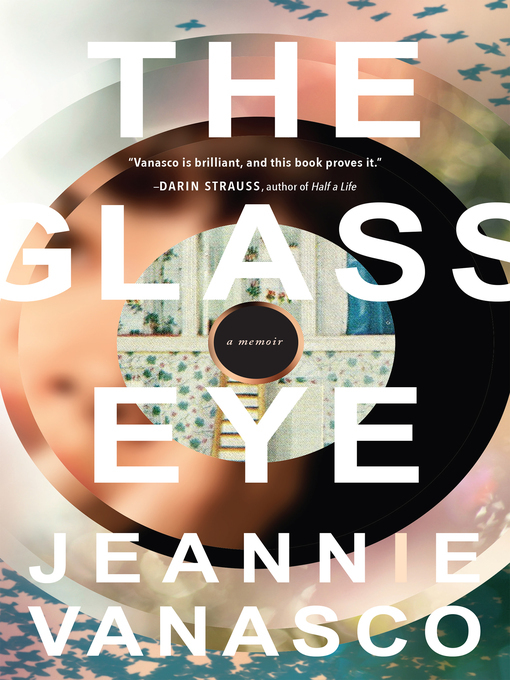 After his funeral, Jeannie spends the next decade in escalating mania, in and out of hospitals—increasingly obsessed with the other Jeanne. Obsession turns to investigation as Jeannie plumbs her childhood awareness of her dead half sibling and hunts for clues into the mysterious circumstances of her death. It becomes a puzzle Jeannie feels she must solve to better understand herself and her father.